Passed my test with only 1 minor and wouldn't of been able to do it without the help of Julie! An amazing instructor and I would definitely recommend Freedom Driver Training to anyone learning to drive Brilliant teaching! 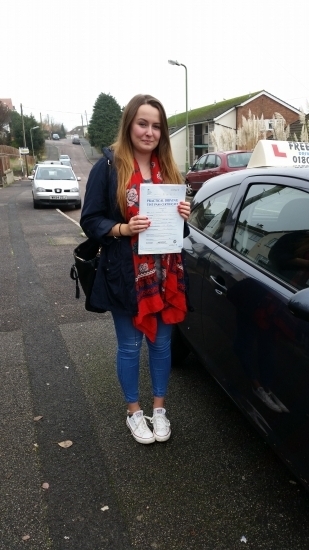 thankyou Julie for helping me pass so quickly!